Affiliated with Canadian College Cricket and a club under the SFUO, we are looking to make Cricket a Varsity sport in the University of Ottawa. We play both competitive hardball and tape ball cricket. We are the uOttawa Greens, a Green Party campus association that aims to inspire and engage students in the political process in order to develop conscientious community leaders capable of confronting our mounting global challenges. We teach the art-form of Origami in a relaxed and social environment. This is an club at University of Ottawa open to students and people of all skill levels. For any questions or concerns, please send an e-mail to uofoorigami@gmail.com. Hi we’re uOttawa Talkmusic! As the name says, we’re a club at uOttawa where students can talk about anything and everything music related! You can come here to debate, discuss, and digest anything from recent music, recommendations, news, upcoming concerts, or even memes. On top of our growing online group of almost 500 students, we also have biweekly meets on campus to connect to other students in person and spin some records. All genres and artists are welcome; we don’t care if you listen to Beethoven, Lil B, Merzbow, or Miley Cyrus, let’s talk about it! We are the official Overwatch club at the University of Ottawa. Come game with us! 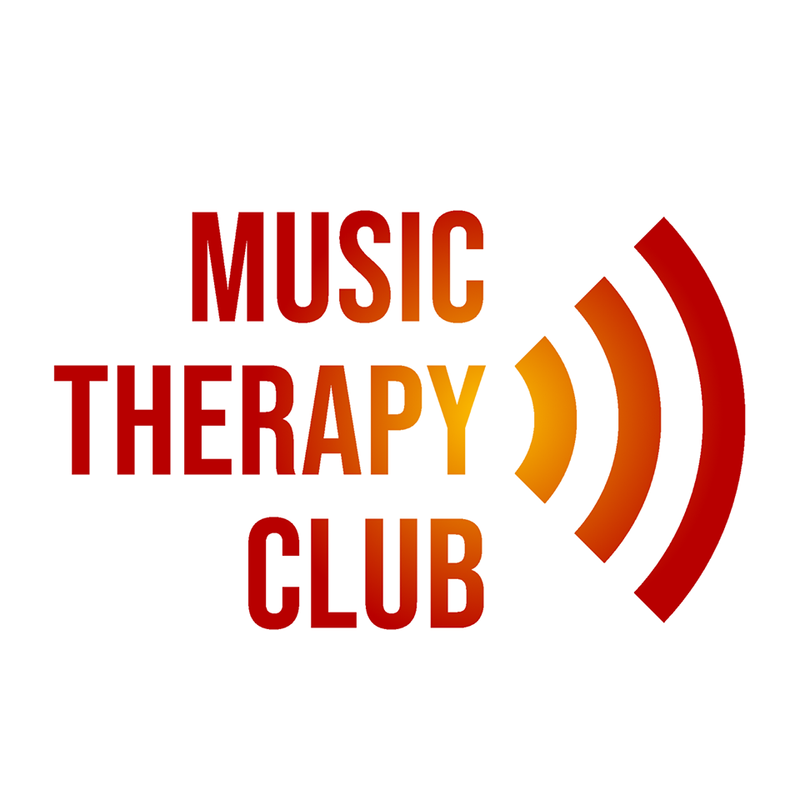 Music Therapy Club uOttawa hopes to encourage students to find positive outlets for their creative talents. There are countless volunteering opportunities in hospitals and healthcare centers, but creative roles aren't often advertised. Our team aims to promote an interest in musical volunteerism so our students can provide a service to their community in a creative and fun way. Join us for exclusive opportunities to showcase your musical talents! The Iron Otis is the University of Ottawa's engineering newspaper. Established in 2012 we aim to inform and entertain our fellow engineering students.